Huge Savings Item! 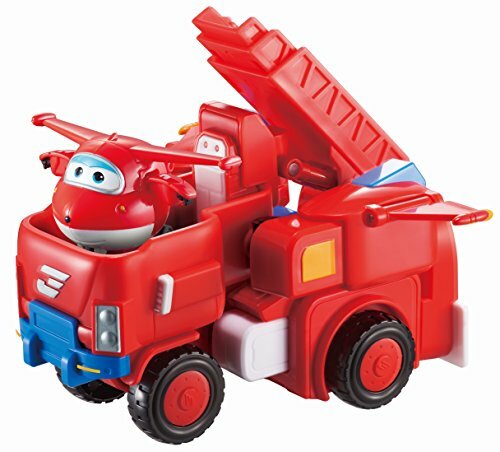 Save 17% on the Super Wings - Robo Rig | Toy Vehicle Set |, Includes Transform-a-Bot Jett Figure | 2'' Scale by Super Wings - at Buggies And Babies. MPN: US720311. Hurry! Limited time offer. Offer valid only while supplies last. ''I’m Dizzy and I’m rescue ready!'' On the hit preschool Super Wings show Dizzy, a pink rescue helicopter, is always ready to save the day.